Neighborhood and Community Services will host the 3rd installment of the New Neighbor Series on Wednesday, October 15, 2014 at 3:00pm in its new offices located at 707 E. Main Street. The New Neighbor Series will feature Latin America, in celebration of Hispanic Heritage Month (September 15 – October 15). The New Neighbor Series is sponsored by the City of Bowling Green and coordinated by the International Communities Liaison Program. It is an educational program aimed at City staff, employees, and the community at large with the goal of providing a focused opportunity to celebrate Hispanic-American contributions to our community, learn important statistics, and gain information about Hispanic-American culture and issues of concern. The event will feature a presentation “Hispanics in Kentucky: Diversity United” by Carlos F. Roda, Civil Engineer and Hispanic Emphasis Manager with the Natural Conservation Service. Along with a panel discussion on Latinos in Bowling Green with panelists representing diverse countries in Latin America. The event will culminate with a dance performance from members of the Hispanic Organization for the Promotion of Education (HOPE) and the Hilltopper Organization of Latin-American Students (HOLAS), and a traditional dance performance from the BG Mexican Folkloric Dancers. Samples of Latin American foods and drinks will be served. 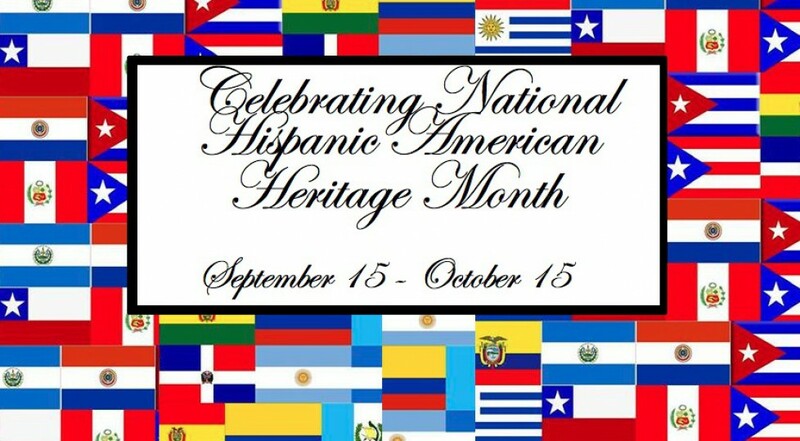 In 1968, U.S. President Lyndon Johnson proclaimed National Hispanic Heritage Week for the period beginning Sept. 15. In 1989, the U.S. Congress expanded the observance to a one-month celebration. According to the U.S. Census, there are 54 million Hispanics in the U.S., 132,000 Hispanics living in Kentucky, and 6.5% of Bowling Green’s population is of Hispanic origin.